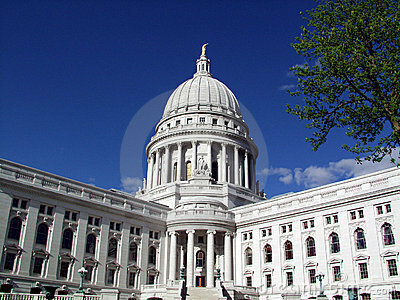 IBAW's Legislative Roundtables connect you DIRECTLY with representatives from Madison & Washington D.C.
for Wisconsin busy business owner. Wondering why you should join the IBAW? 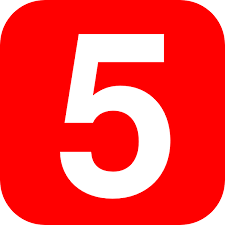 We have five really good reasons to do so...plus one more! 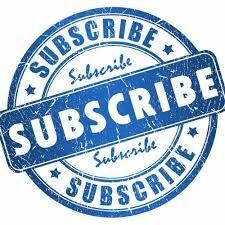 Upcoming Events: - Get out of that BUSINESS BUNKER and join us. There's a new Governor in Wisconsin and with that comes a different direction and a different team leading departments that impact business in Wisconsin. The Department of Revenue (DOR) is now under the leadership of former state representative Peter Barca. 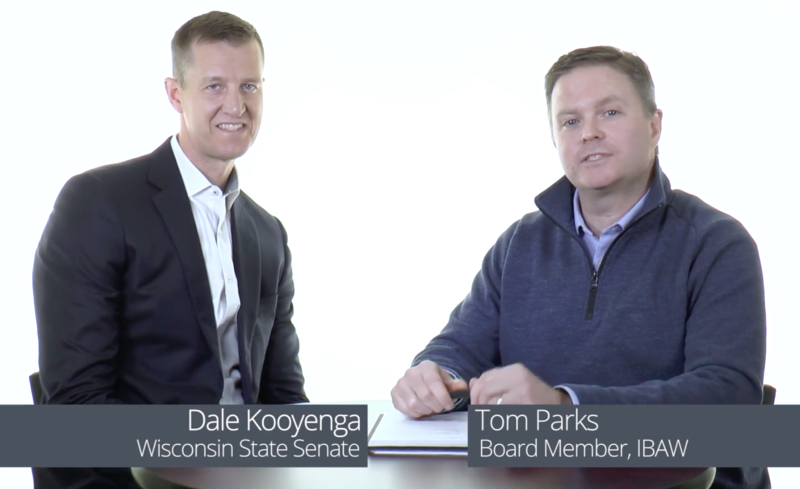 Secretary Barca's previous area of representation was the Racine / Kenosha area - one of Wisconsin's fastest growing regions for business growth - he's no stranger to working with manufacturers and other small business. This month we'll hear from Claude Lois, and Samuel Schultz from the Village of Mount Pleasant on the challenges, solutions and opportunities the Foxconn development brings to the area. 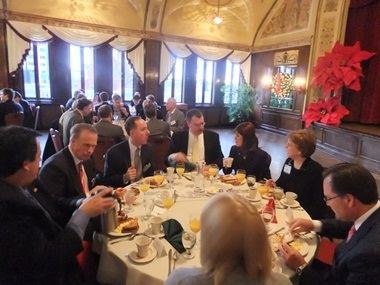 Special thanks to Cushman Wakefield / Boerke who make this event possible. 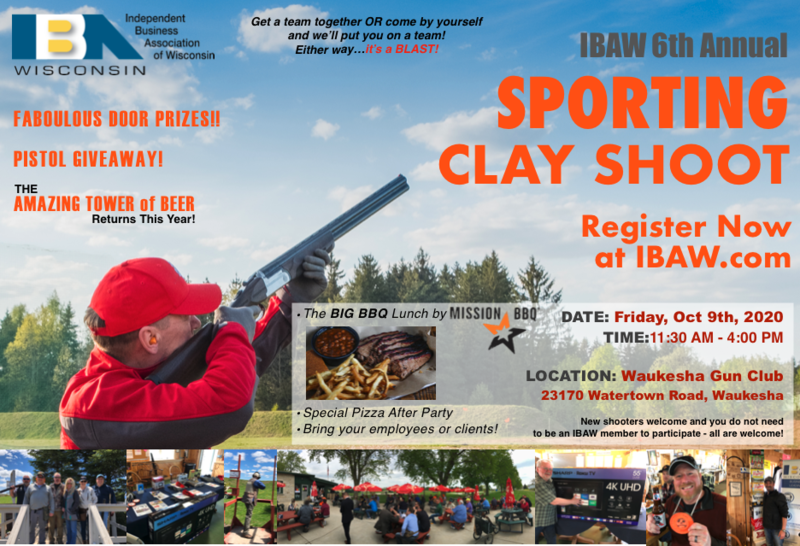 Fill out the form to the right to stay on top of all IBAW events and communications. Better yet, JOIN the IBAW. It's easy on the budget! Click here for more information. To advance business prosperity through insightful programming, executive networking and member-driven public policy and advocacy.